Red Bull is known for thinking outside of the box for its events and the Rally Dos Ventos is no exception. 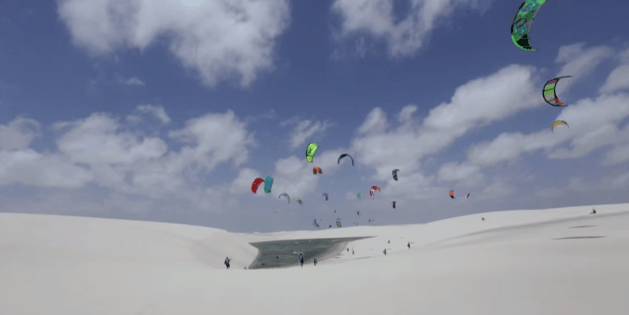 45 kitesurfers from all over the world joined this unique race where using a compass and GPS, they had to kitesurf, sand surf and run to find the finish line. Find it? Yes find it since no rider knew where it was going to be until the race day. This and the fact that the lagoons between the dunes change every year, made it challenging to find the quickest route by using as much of the available lagoons as possible. 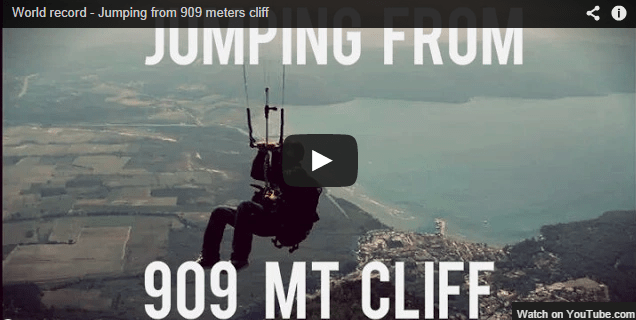 Video of the Jump from Gokovas Mountain – Crazy! 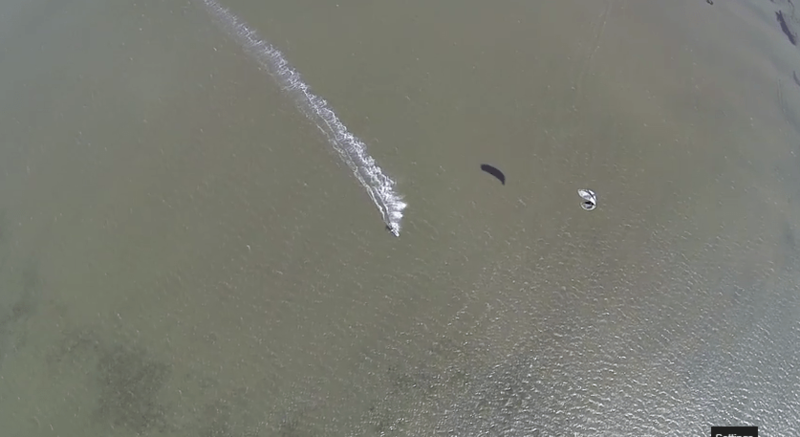 You have seen the photos and now its time for the video of Marek’s stunt where he jumps off the 990m Sakartepe Mountain in Gokova, Turkey on a 14m Ozone C4 Kitesurfing kite and lands at the beach. This is one crazy stunt and should not be tried by anybody at home. http://www.alwayswindy.com/blog/wp-content/uploads/2018/02/logo5ArialORANGE2018-340-156.jpg 0 0 Mark http://www.alwayswindy.com/blog/wp-content/uploads/2018/02/logo5ArialORANGE2018-340-156.jpg Mark2014-09-19 10:38:152014-09-19 10:44:43Video of the Jump from Gokovas Mountain - Crazy! Marek Zach Murphy, the Ozone Team rider from the Czech Republic is currently in Gokova and enjoying our reliable, daily winds. But unlike other riders, he is not happy with a simple cruise through the bay. Instead he decided that after having a hearty breakfast on top of the 998m tall Sakartepe Mountain, it was the ideal place to jump off with a 14m kite, and sail down to the kite beach. This June we had a large kitesurfing group from Sweden visit us in Gokova. They rented one of our villas, right beside our own house and during their stay we also made a small roadtrip with them where we took them to a flat water spot near Didim. Marcus, an avid photographer, also took his quadcopter along to make some very nice aerial shots. This is the second video of our Alwayswindy Moments series. 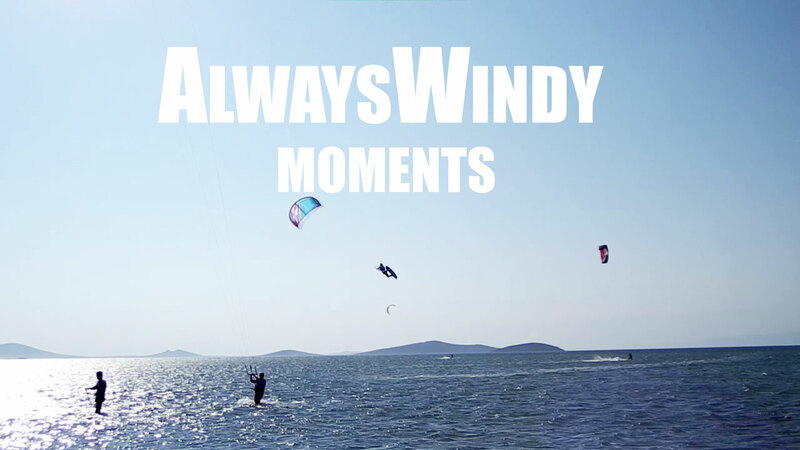 Each video is a short moment captured at one of our locations, highlighting a special kitesurfing moment we would like to share with you. This time, the multiple Turkish Freestyle Champion Taner Aykurt, who runs our advanced kitesurf lessons and clinics, shows us how he relaxes in between giving kitesurfing lessons.